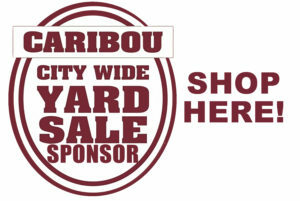 City Wide Yard Sale – Get the Mobile Map! Treasures, unique items & incredible finds! Shop the 2017 City-Wide Yard Sale! Click here for the 2017 map.